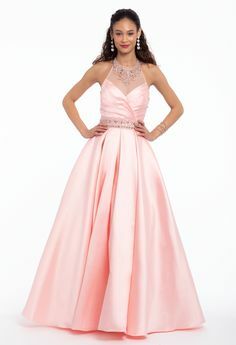 Another year, another fresh crop of prom trends! Whether you have your look all planned out or are struggling with what kind of dress to buy, get inspired for the biggest bash of the schoolyear by checking out the hottest prom trends in our 2018 collection. See you on the dance floor, dolls. Lovey James Goes to Prom with CLV! GUESS WHO’s going to Prom 2016 with CLV!! Did the picture give it away?? You got it babes, it’s American Idol’s Lovey James!! Lovey stopped in to our Glendale Galleria store recently for a Prom shopping spree. 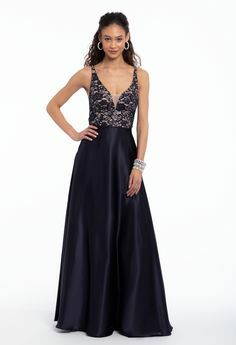 It was so great to spend some time with her and help her pick out a totally prom perfect dress that fit her chic style. In fact, Lovey was so in love with the dresses she found, that she ended up buying two! Stay tuned for April 23rd to see Lovey’s Prom 2016 look styled from head to toe by CLV! 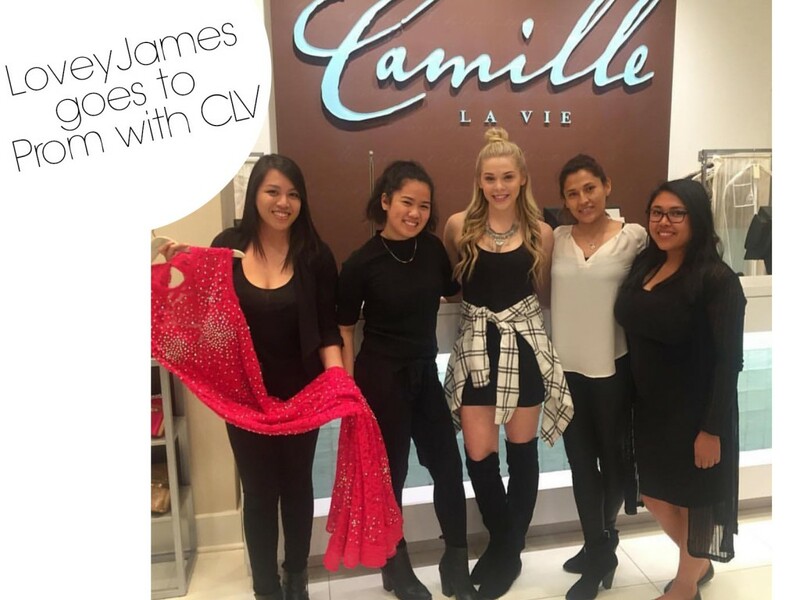 April 22, 2016 by Camille La Vie | Comments Off on Lovey James Goes to Prom with CLV! Come behind the scenes with us for a look on-set at our PROM 2016 photo shoot! We’ve got lights, cameras, and plenty of action…oh and of course gorgeous prom dresses! And that’s not all we’ve got, the cuties of Midnight Red also made some swoon-worthy appearances as our celeb guest stars! Click play NOW to enter a fun in the sun Prom experience with Camille La Vie and Midnight Red as your guides! What are you waiting for?! Cali sunshine, prom dresses to die for, and the guys of Midnight Red are all just a click away! Be sure to shop your fave looks from the video here!